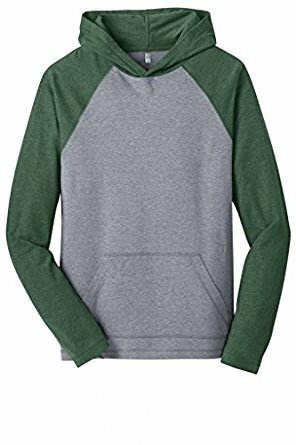 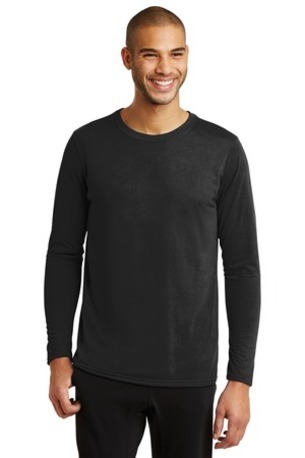 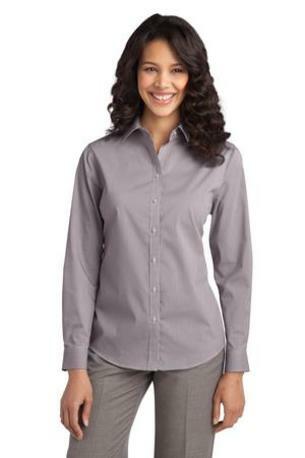 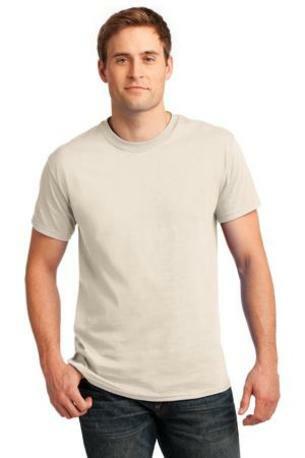 This classic camp shirt is perfect for upscale service environments. 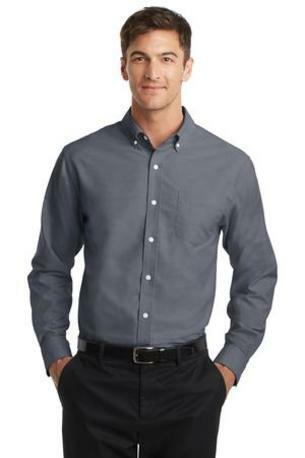 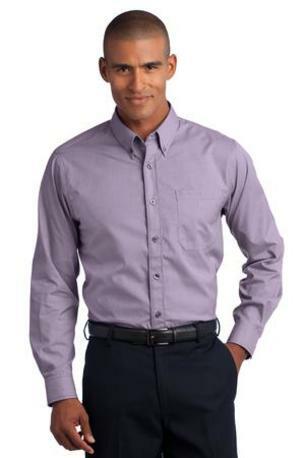 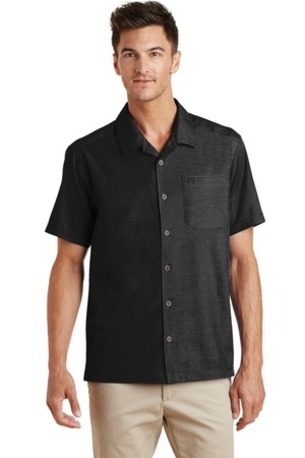 Made from no-fuss fabric, this shirt has faux coconut shell buttons and a stain-release finish that helps keep you clean and stain-free so it keeps its great looks wear after wear. 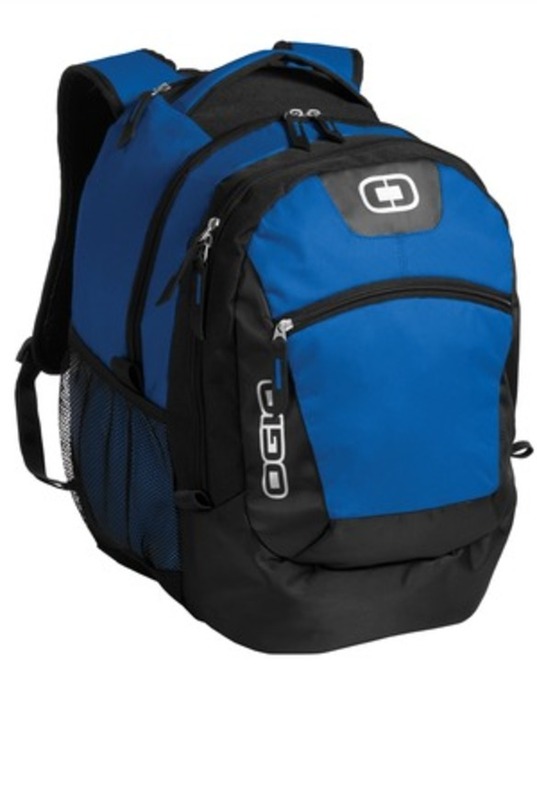 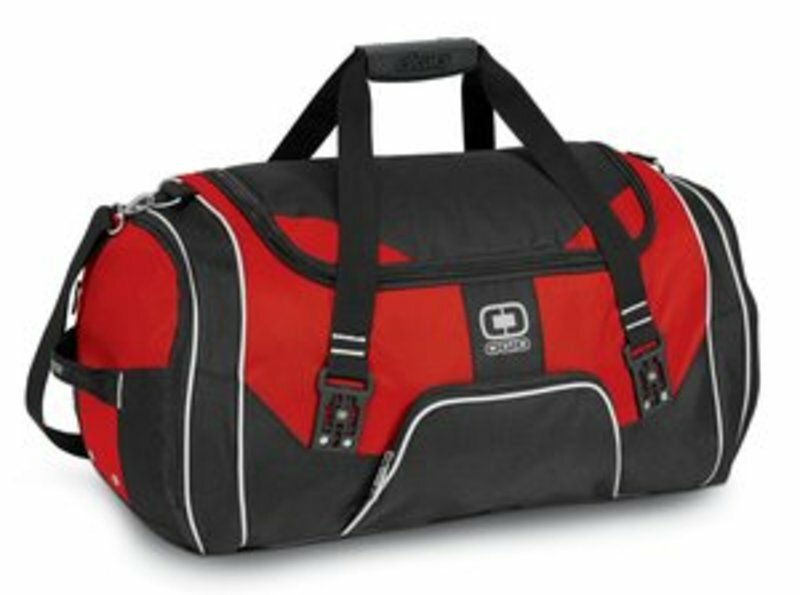 Stocked with options, this impressive bag organizes gadgetry and belongings for quick access. 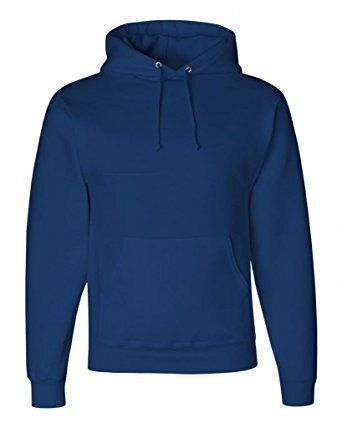 Standard shipping rates apply. 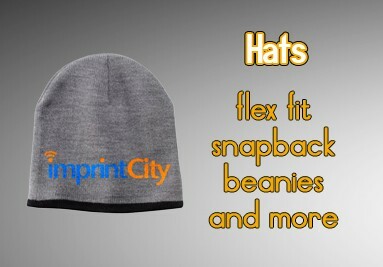 For expedited orders contact Imprint City. 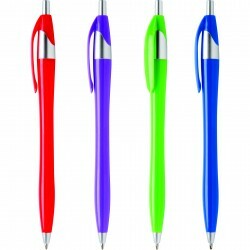 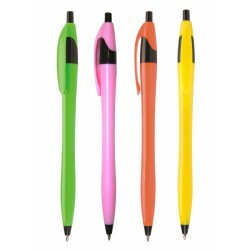 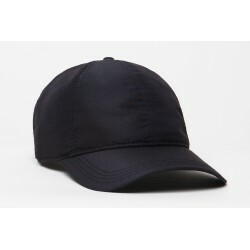 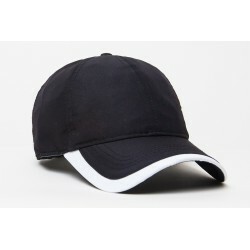 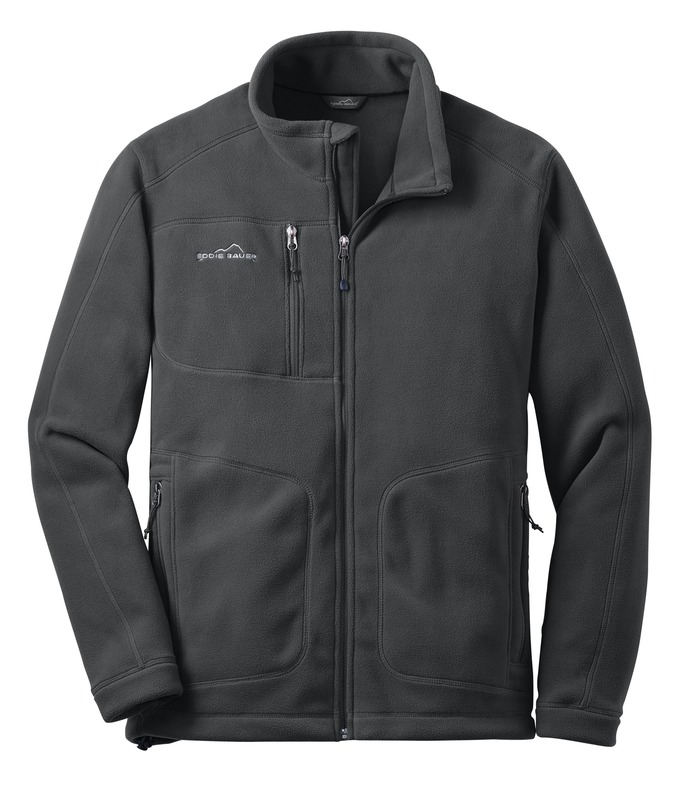 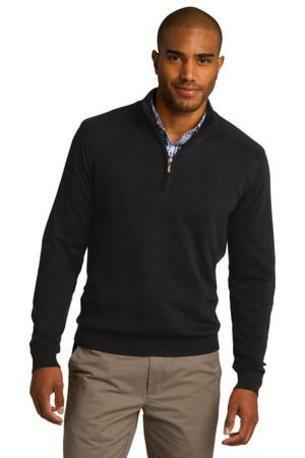 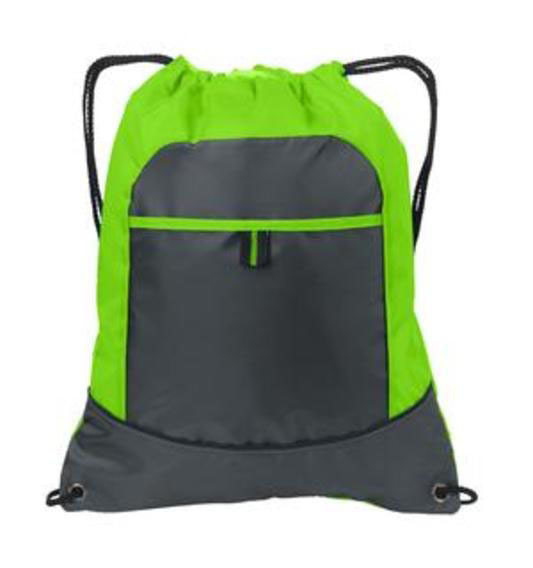 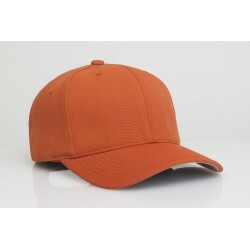 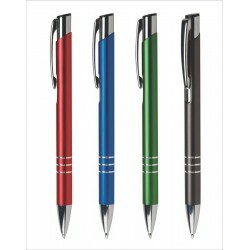 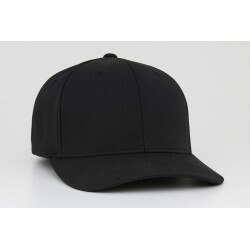 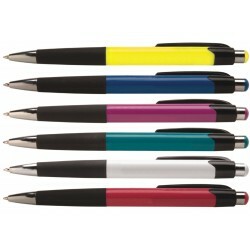 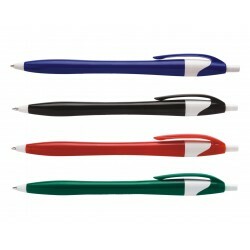 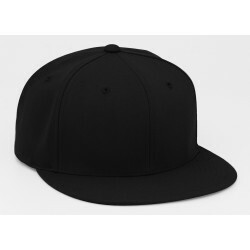 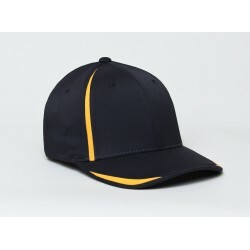 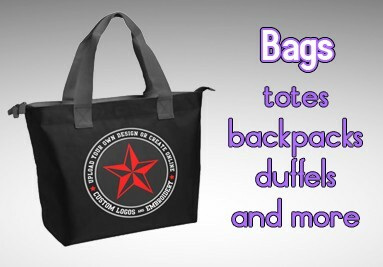 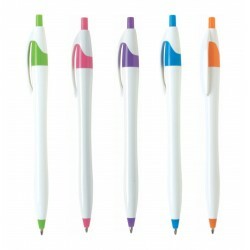 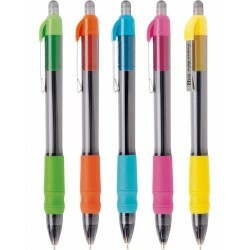 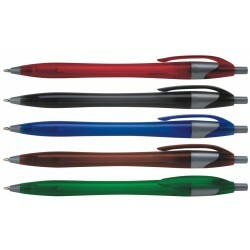 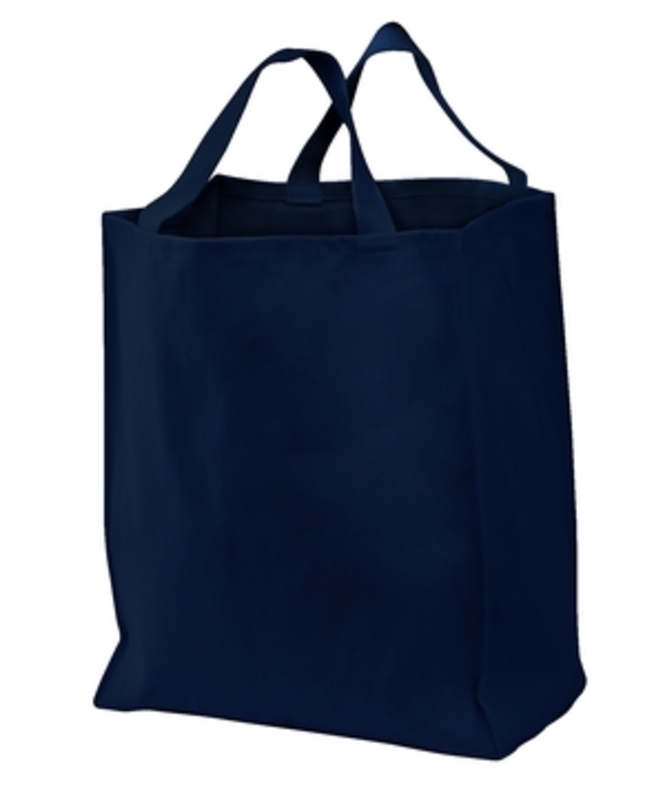 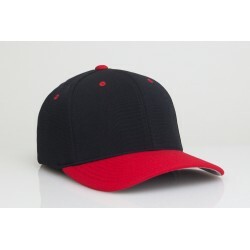 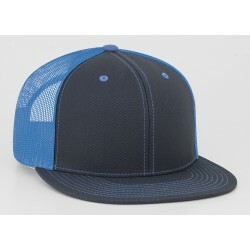 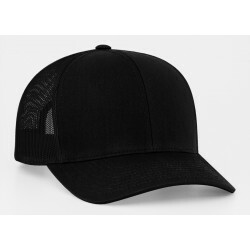 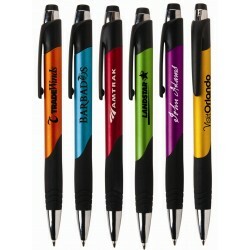 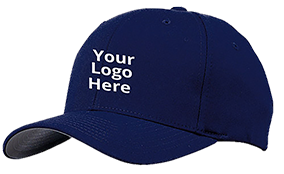 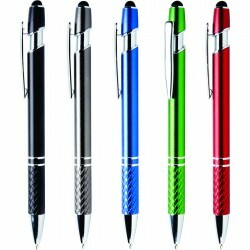 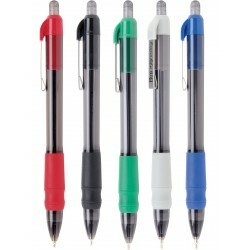 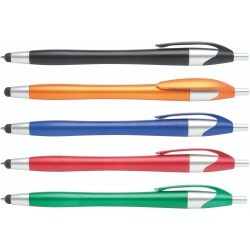 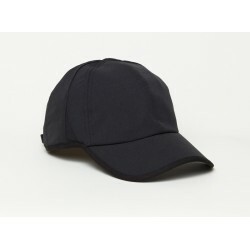 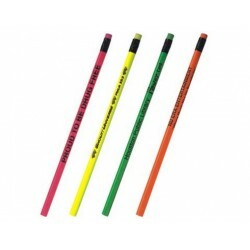 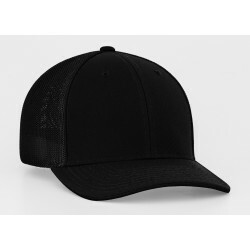 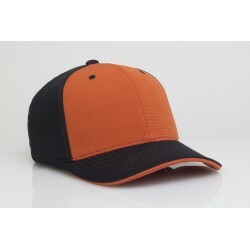 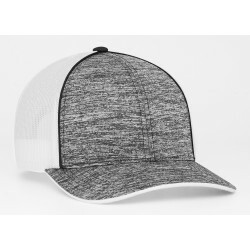 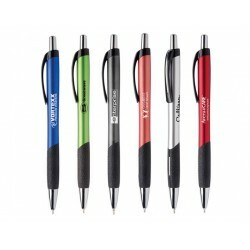 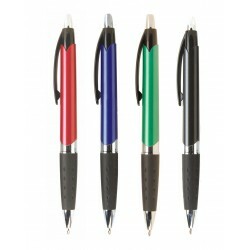 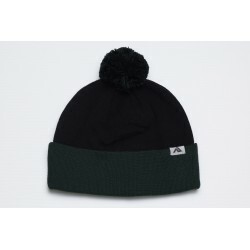 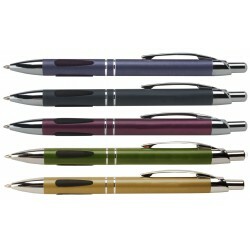 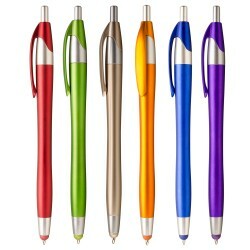 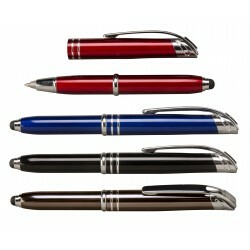 ImprintCity.com, formerly known as Starmedia Promotions Inc. provides high quality, competetively priced imprinted and embroidered promotional products. 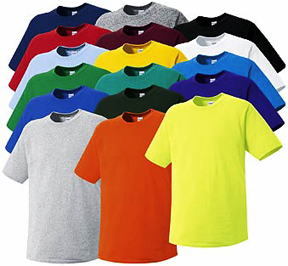 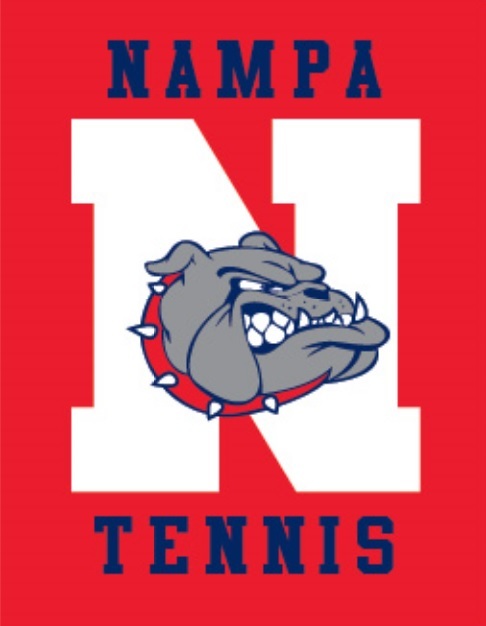 IC also operates under the name of SpiritZone Sportswear for teams and schools. 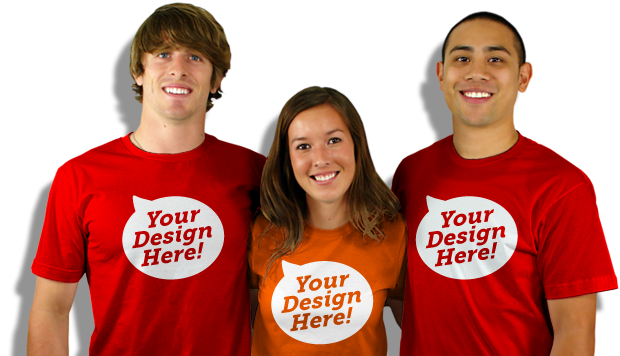 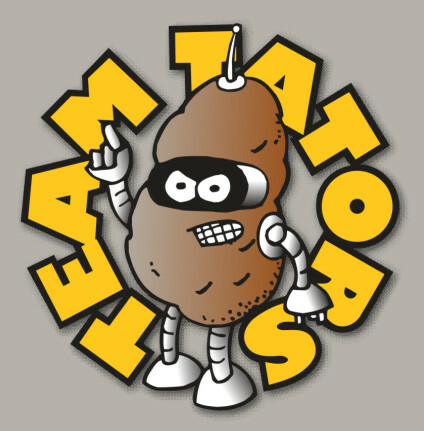 We are passionate about marketing, promotion and sports. 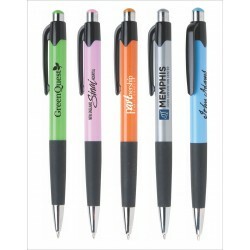 Our goal is to help you find the right product for your team that gives you a professional look and feel.